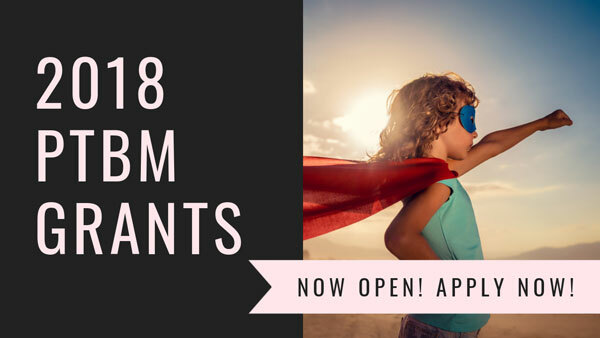 2018 Grant Submissions are NOW OPEN! PTBM has been working hard to streamline our processes. You asked and we listened. In order to better align our grant process with the school year we are opening our Grant Process Sept 19, 2018. Grants will close December 1, 2018. This adjustment will allow schools and school councils applying to use funds within the current school year. We have made changes to the submission form for 2018. We have included a quick select option to select a Proud To Be Me Program such as the Proud To Be A Buddy Friendship Program, Proud To Be Me Youth Day Bus funding for your school/class to attend youth day and our Proud To Be Me Workshops. We look forwad to all your submissions. Best of luck to all those who apply!